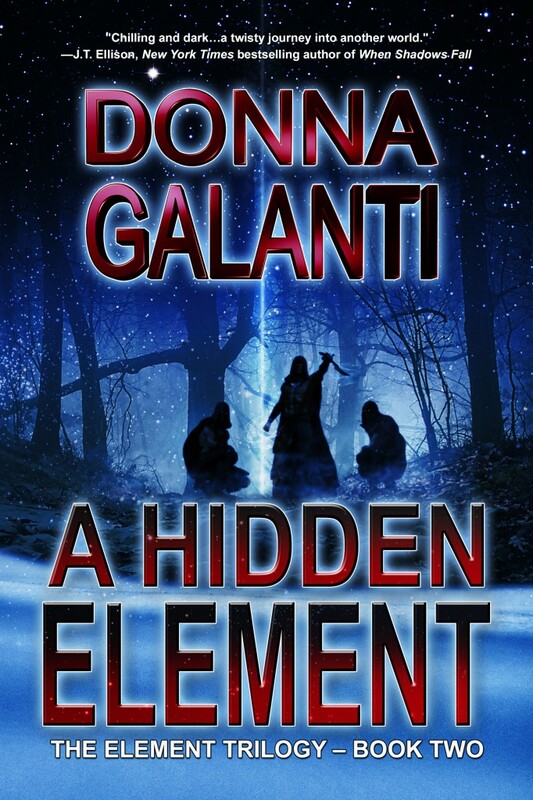 A Hidden Element Releases Today! 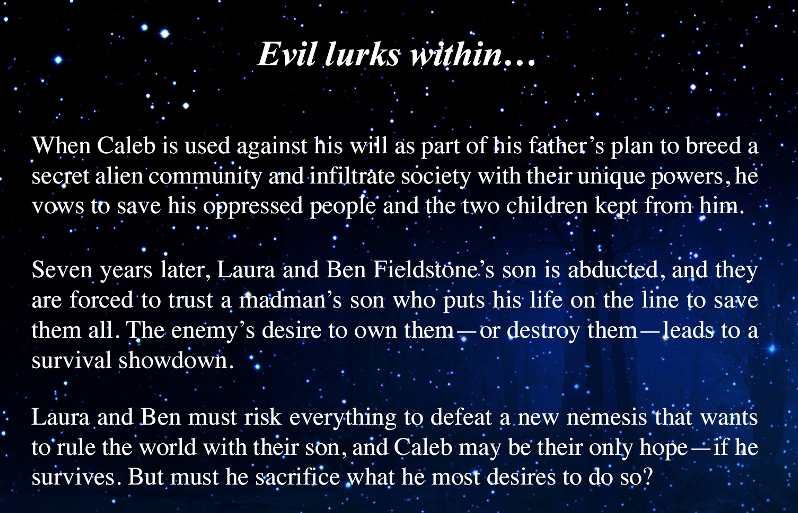 Book 2 in Element Trilogy! 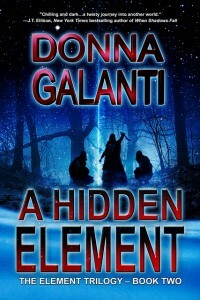 Today is the official release day of book 2 in my paranormal suspense Element Trilogy, A Hidden Element with Imajin Books! 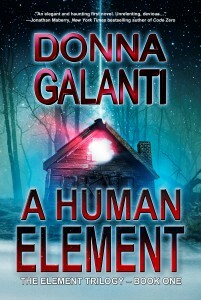 PLUS book 1, A Human Element, is on sale for just $.99cents. Come celebrate the end of summer with steamy mystery, sci-fi, and horror and join A Hidden Element’s Facebook Launch Party today AND enter the Rafflecopter giveaway below for an explosion of prizes! Buy the book here. $3.99 Kindle/$16.99 paperback. Plus check out the line up below of all the cool places I’ll be guest posting this week. Do you love intrigue, suspense, and the paranormal and winning stuff?? Of course you do! Then stop in my Facebook Launch Party today from 3-9pm. Chat with amazing guests & you could win cool prizes! 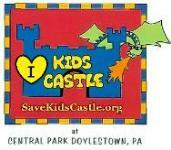 Click JOIN and Invite friends! PLUS enter to win books, gift cards & movies in the THRILLS vs. CHILLS GIVEAWAY! What’s A Hidden Element about? And here’s the lineup of where I’ll be this upcoming week talking cults, mind control, aliens, and more! And follow my blog tour with Pump Up Your Book Sept 2 – 26th!